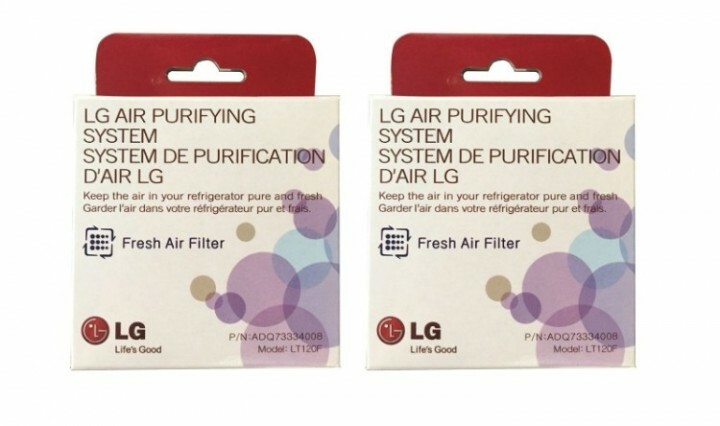 The LT120F (2-Pack) by LG is a fresh air replacement filter that reduces odors in your fridge. 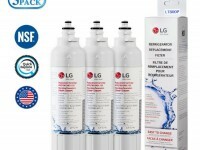 This product will continue to keep your food's individual tastes and smells separated with the LG LT120F (2-Pack) Fresh Air Replacement Filter. 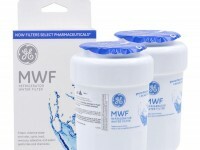 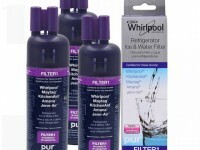 Designed to deodorize the air in your fridge through forced air circulation. 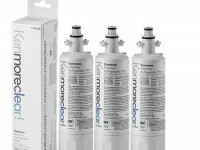 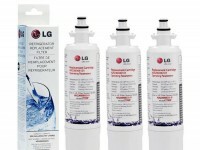 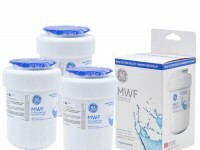 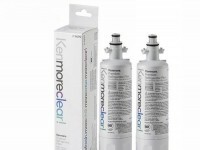 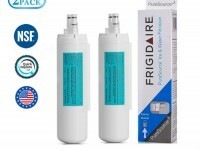 Order your LG LT120F (2-Pack) replacement filter today!